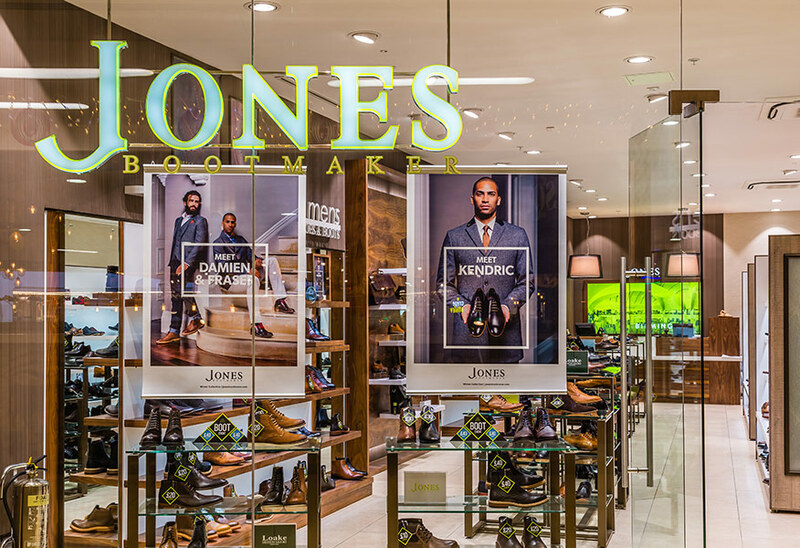 Jones Bootmaker footwear retailer has over 70 branches and around 20 concessions in retail outlets throughout the UK. 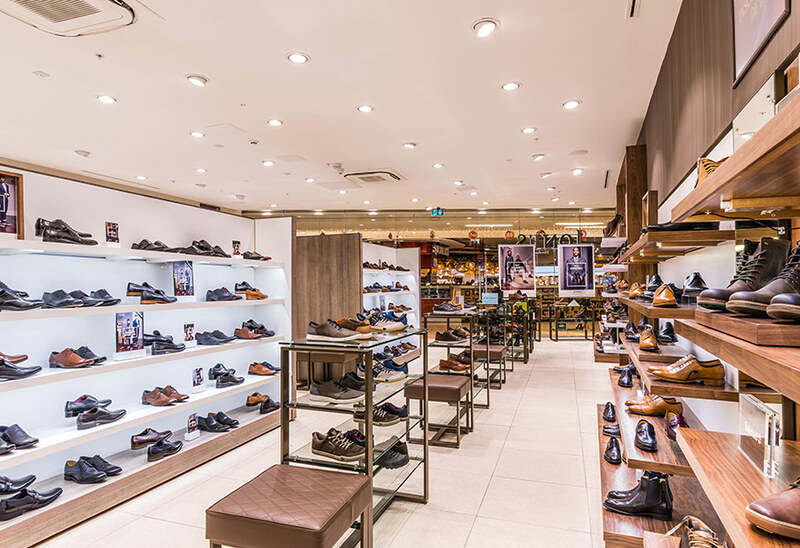 Alfred Jones began trading back in 1857, he was one of the first traders to install electric lighting in his shop and many people visited the store to see this new phenomenon. 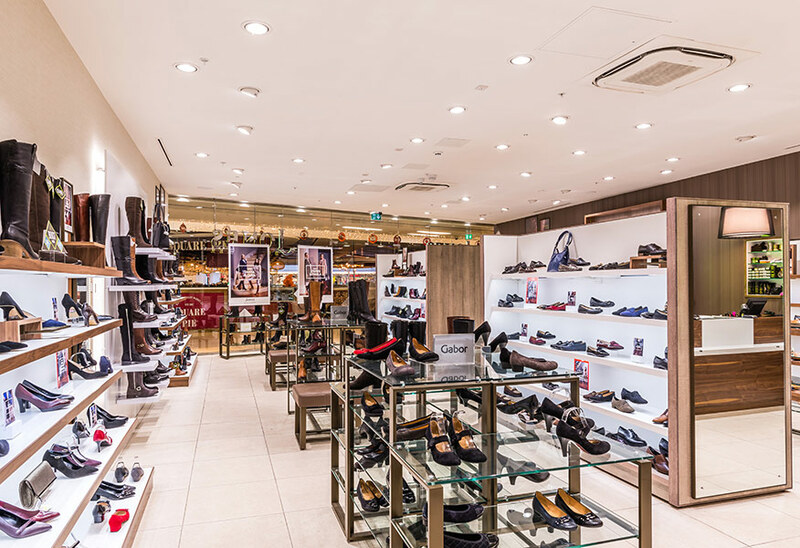 An installation of 2020 i5 high output adjustable LED downlights were exactly what they needed to showcase the display areas in their best light. 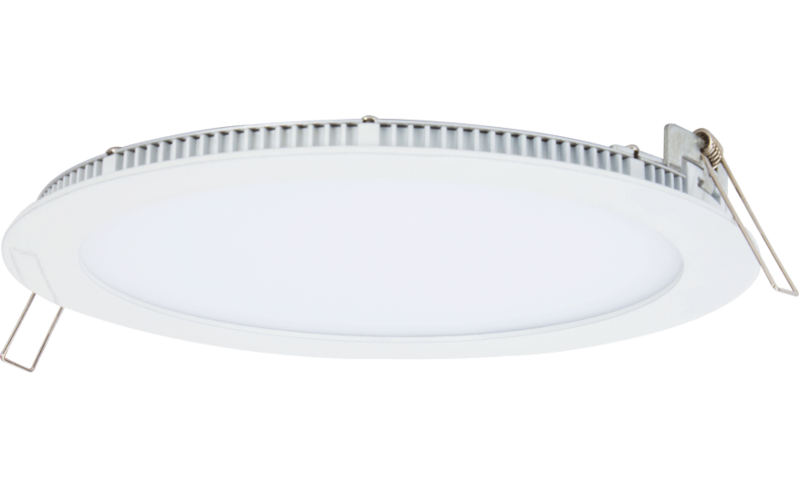 The store opted for neutral white LED modules. 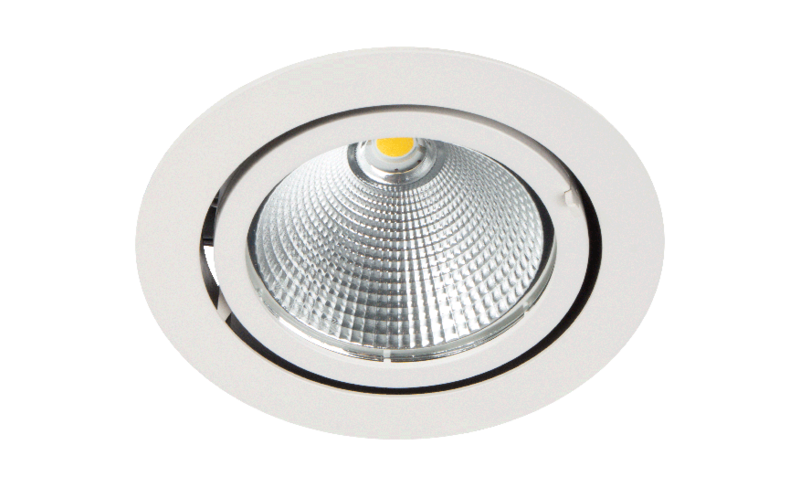 The upgrade to LED improved the energy saving by 66%. 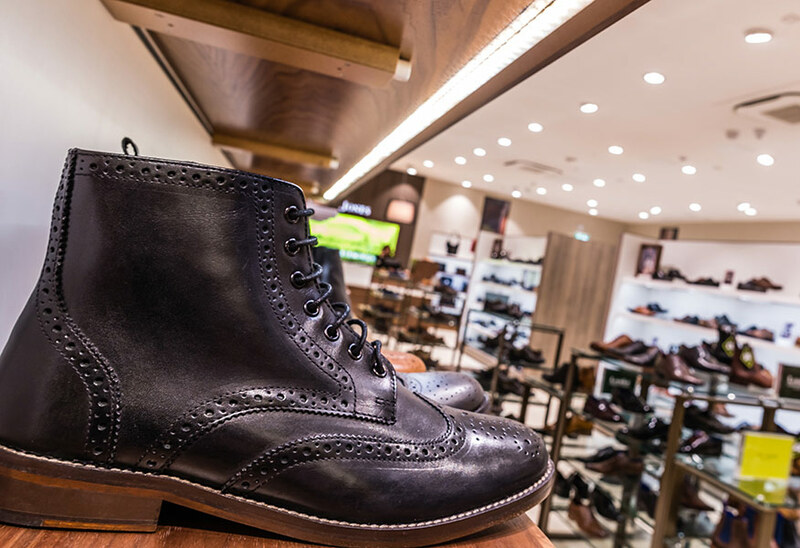 “The new lighting aids with the overall inviting feel of the store, and a high quality of accent lighting along with reduced energy consumption” Jones Bootmaker commented.